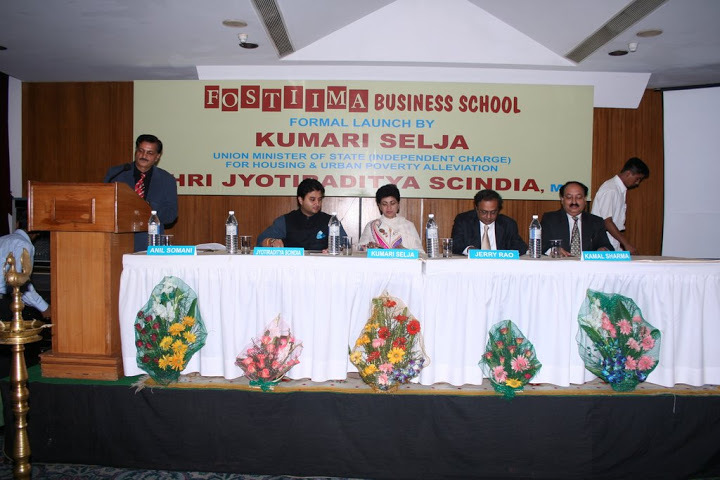 Fostiima Business School, New Delhi is located in Dwarka, South Delhi. 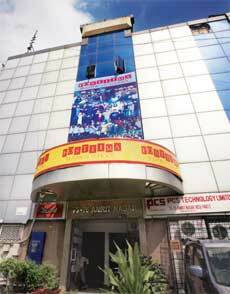 It offers management-related programs. Moreover, it has strong industry relationships, therefore their students get the practical experience needed, through placements. 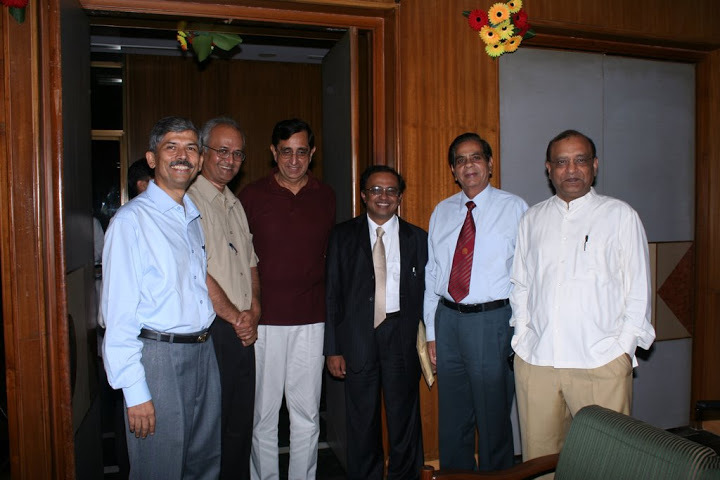 Course fee for my batch was Rs 1.2 lakhs per year. 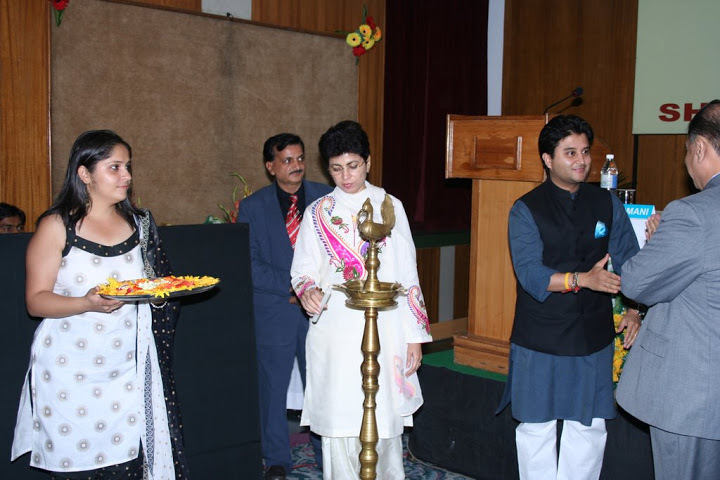 Scholarship is provided to students who score 96% or more in 12 board exams. Generally, loans are not needed because fees is very less for each academic year. 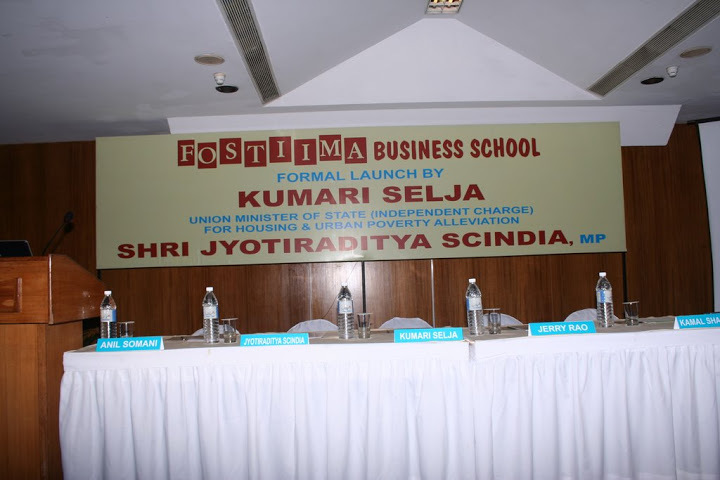 FOSTIIMA Business School was established in 2007 and is an acronym for Friends Of the class of PGP Seventy Three of IIMA. 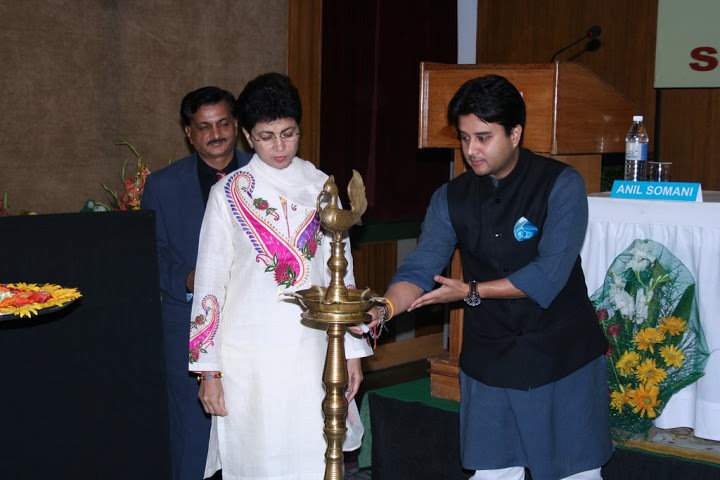 It was founded and is run by the alumni of IIM, Ahmedabad and is located in South Delhi. 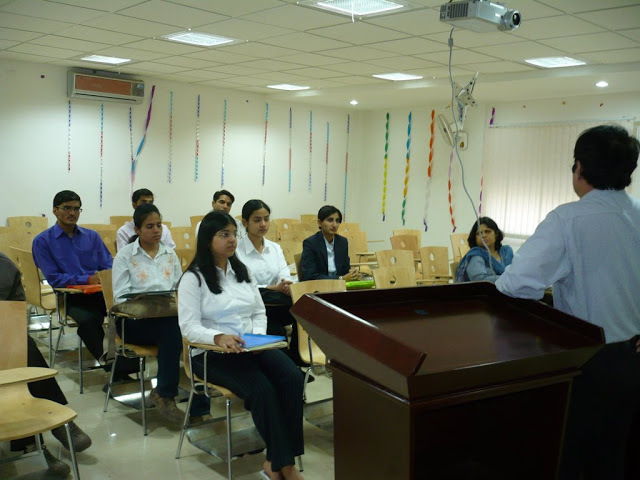 It offers management courses at the undergraduate and postgraduate level, that are UGC and AICTE approved. 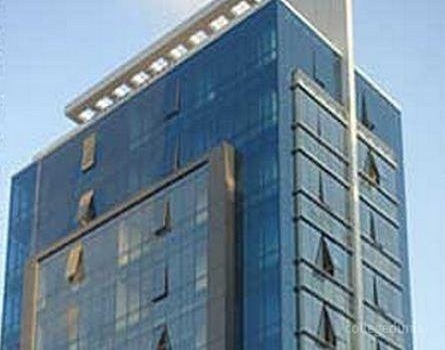 The Institute is a constituent unit of the Sri Balaji Human Resource Development Trust. 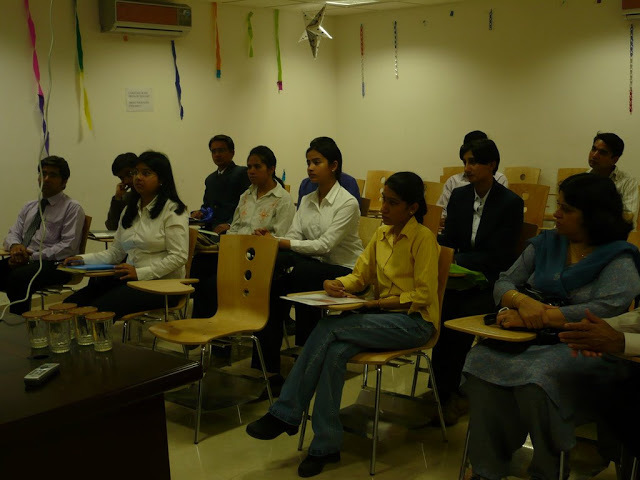 The courses are taught through experiential learning. 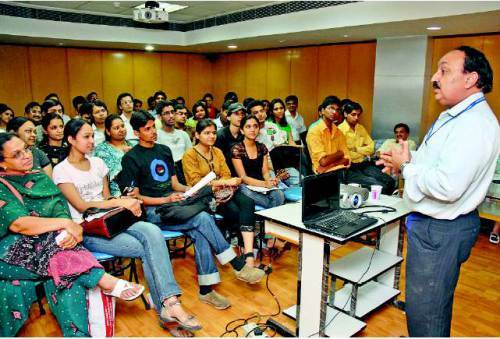 It helps students get placed in reputed organizations across the country.